Thank you NE Macroni Kids for the tickets! I am excited to take one of my momma besties to partake in a night of fun and laughter. 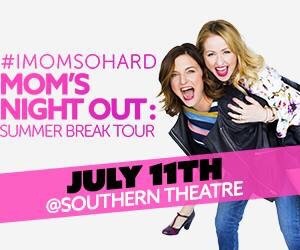 I can’t wait to see #imomsohard Fellow Columbus mommas you should try to see it too!